If you are a big fan of leather handbags, then we are glad to tell you, that you shall get the most fun from the Guangzhou Baiyun World Leather Trading Center. It is a classical European style architectural and modern building, set among the largest leather products wholesale area-Guihua Gang Leather Products Circle. It’s founded in 2003 and is a crucial part among the latter. 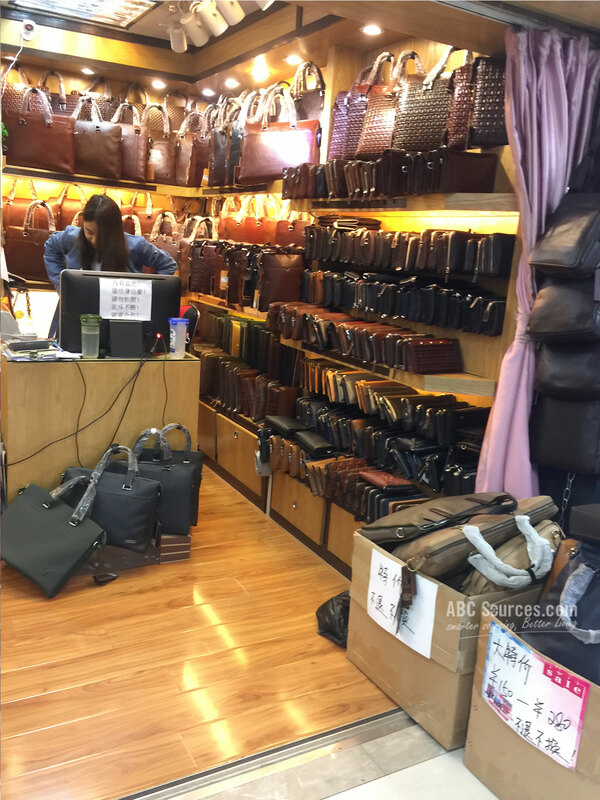 Many visitors confessed that the Guangzhou Baiyun World Leather Trading Center is the most recommended destination on their trips to China. It is a huge market for wholesaling and retailing almost anything you can image that is made of leather or PU material, such as handbags, purses, wallets, belts, etc. Total business area covers about 20,000 square meters, and over 1,700 shops are standing there. Floor upon floor of leather handbags in all colors and with all multitudes of styles attracting flocks of tourists and expats, makes it the most crowded market in this circle. But why most expats like to go browsing over there on weekends? Is it because of the low price, or the excellent service, or something else? 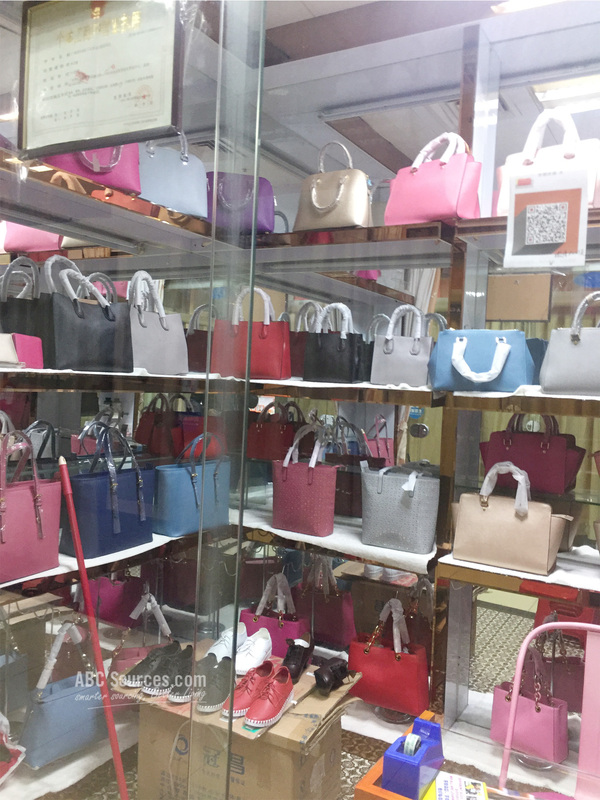 In fact, Baiyun World Leather Trading Center gets a cheap answer for that: it’s booming because it used to be offering a glittering array of replicas handbags such as Gucci, LV, Chanel, Chloe, etc. Almost all international brands can be found knocks-off here. They are of high-grade quality and at a decent price. Most expats would like to come here, to pick some as gifts for their homeland friends. Those handbags are all Guangzhou manufactured, and made of lamb skin, goat skin, cowhide and pig skin. They are of middle-to-high quality. Some great even can be extremely identical to the originals. But you can get that article by only paying 10% of the original price. But now the market changed a bit. The government has started to crack down knock-offs, and brand police would actually conduct occasional visits. 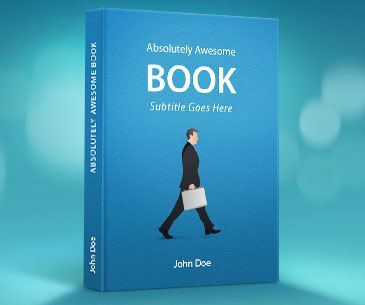 Suppliers would not brazenly display their knock-offs on racks, but if you are interested in, they will take you to their warehouses, that is a paradise full of high-grade quality replicas. However, please hold back before you step any further. Considering that replicas are illegal in most of countries, you’d better check your country’s regulations in the first place; otherwise you may put yourself in great trouble. 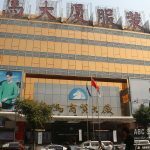 Guangzhou Baiyun World Leather Trading Center is located at No. 1388, Jiefang North Road. Take the Line 2 or Line 5, and get off Exit A at Guangzhou Railway Station. Make your way on foot to the destination. It only takes about 10 minutes. Walk along the Huanshi Zhong Road, and turn left to the Jiedang North Road. The trading center is right ahead. Or if you can find the bus #24; #38; #58; #244; #251; #271; #280, it is a much more convenient option. 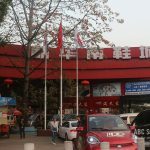 Just take the bus to the Guihua Gang Bus Station. 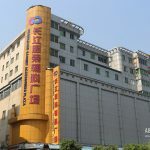 The Baiyun World Leather Trading Center is nearby. 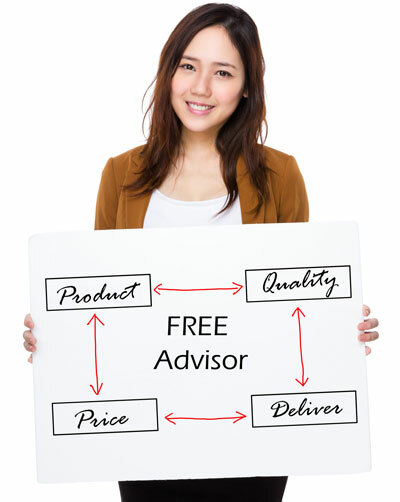 Guangzhou Baiyun World Leather Trading Center is not a separate market. Much more than a market, it connects with many other wholesale markets and side streets, which are all for wholesaling and retailing leather products. 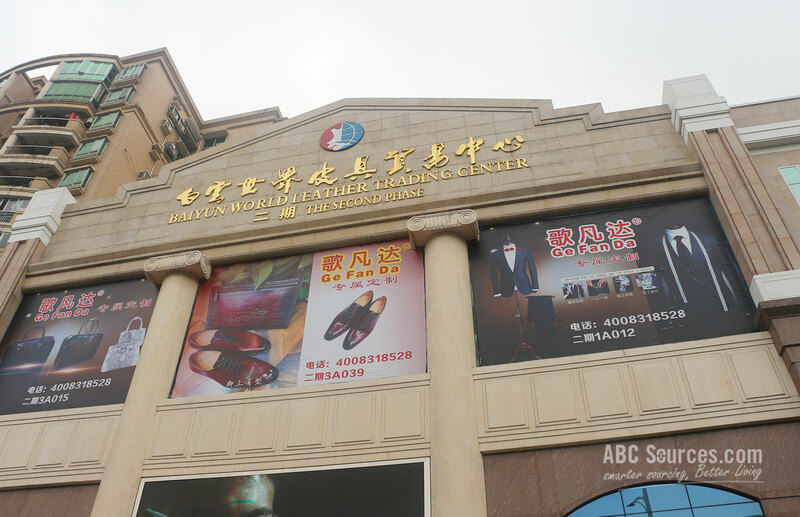 We suggest you to start the fun from Baiyun World Leather Trading Center. The whole leather products circle is spanning several kilometers, which is certain to keep you busy for a whole day shopping.